Published By – Modern Drummer Publications, Inc.
Around the time of Power Windows, Neil decided to replace and rethink his drum setup, both acoustic and electronic. He demonstrated his new toys in a multi-track recording of a piece of music that used only percussion instruments. 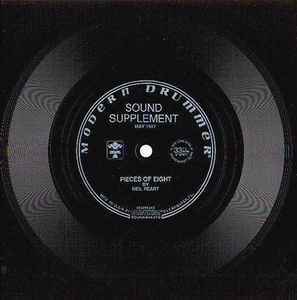 Modern Drummer magazine published the result as a flexidisc soundpage in their May 1987 issue.